a space born in sound and a sound born in space. 40 minutes of HD video and 24-bit audio. Edited / mastered / authoring by PureH. 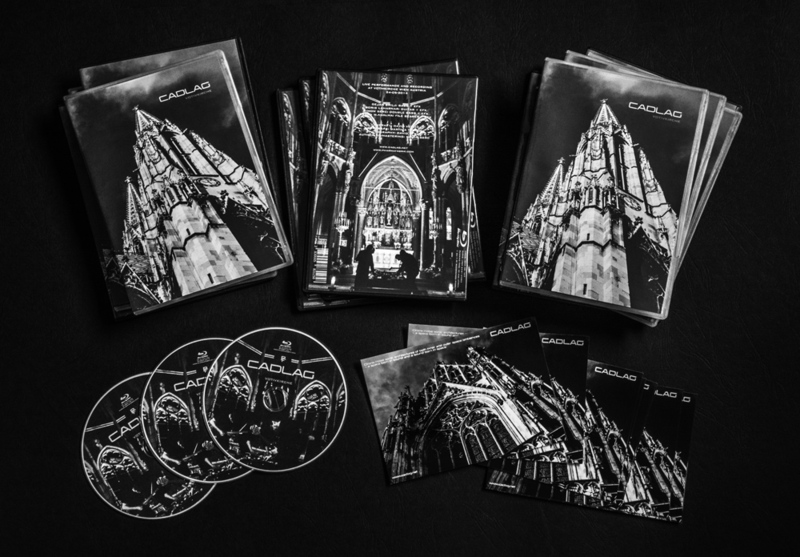 Live performance and recording at Votivkirche, 24-05-2014, Wien. Participation within the KUNSTGLAUBE series of art exhibitions.